Buying, selling, and storing precious metals are not the easiest tasks for beginners. In this guide you’ll learn not just why you should invest in precious metals, but how you can buy them at the right price and store them in a safe place. 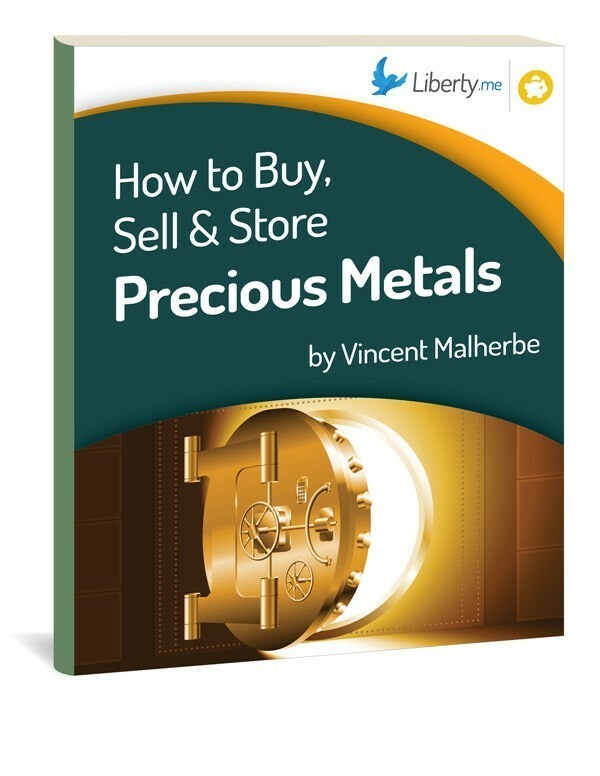 Precious metals expert Vincent Malherbe explains where and how you can intelligently invest in bullion and how to make smart decisions about buying gold, silver, platinum, and palladium. He’ll also share some of the best ways for storing precious metals. Finally, he lets you in on the dirty little secret of a certain bullion market — one you need to avoid in order to keep from losing it all. Vincent Malherbe is a director of this bullion investing and storage company. Podcast: A world-renowned investor shares his advice. Murray N. Rothbard's manifesto of sound money. Cryptocurrency is another investment that many consider sound.